Meet the Maker – Your Favourite Suit To Make? Meet the Maker – What is Your Favourite Suit To Make? 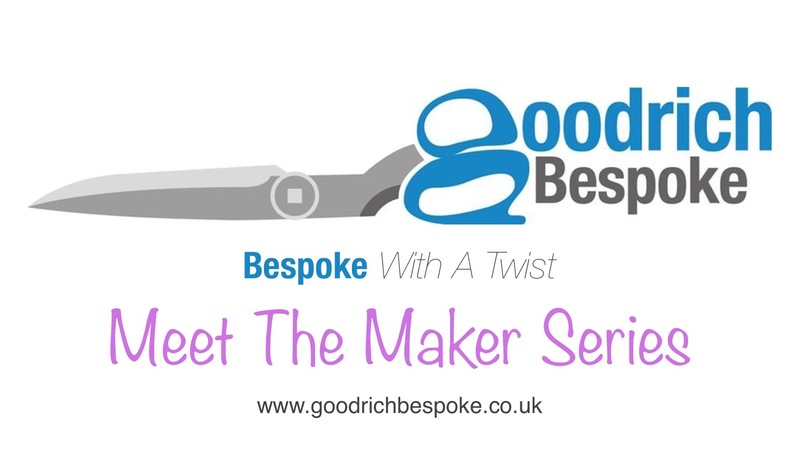 This video is part of our series of Meet the Maker videos where you can get to know Kerry and learn a little about what we do here at Goodrich Bespoke. We specialise in making suits with a twist, which means giving your suit something that is unique to you. This may be using a different cloth, style or trims. We often make for lesbian weddings where something within the spectrum between the traditional wedding dress and a butch suit is required. Alternatively, we can make a classic, traditional business suit, perhaps with a funky lining. Meet the Maker – What is Bespoke? Meet the Maker – What Do You Do Outside of Work? Looking for your very own bespoke tailoring? Meet the Maker - What Do You Do Outside of Work?